The best time for you to visit Mauritius! The best time to visit Mauritius falls over the shoulder tourist season of the island, from the month of April through to November. The weather is great all year long, but the island can get especially crowded over the popular southern hemisphere summer period, from December through to March. Mauritius is a tropical island vacation destination off the coast of East Africa, and is as beautiful as it is exotic and adventurous! 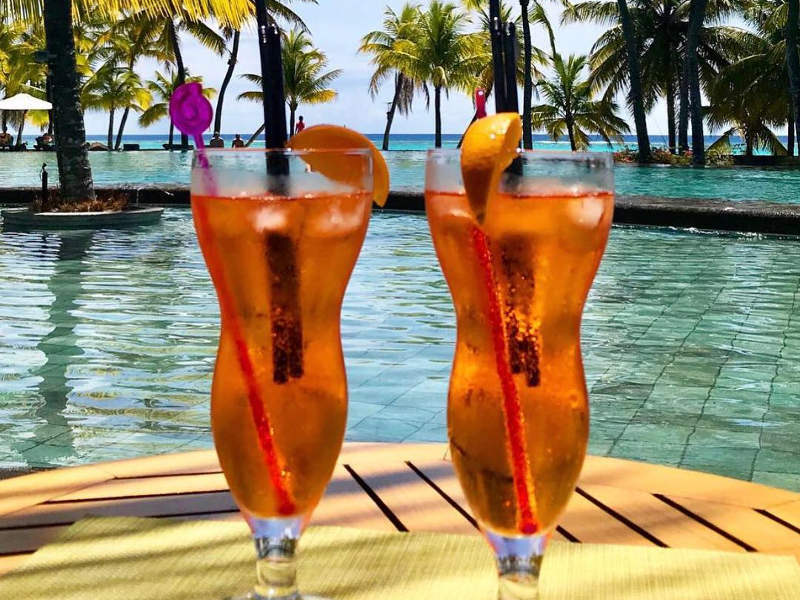 This is an ideal vacation spot for everyone as it caters to all needs, so whether you’re planning your honeymoon, a child-friendly vacation, or a solo trip to spoil yourself, you’ll find that Mauritius has it all. 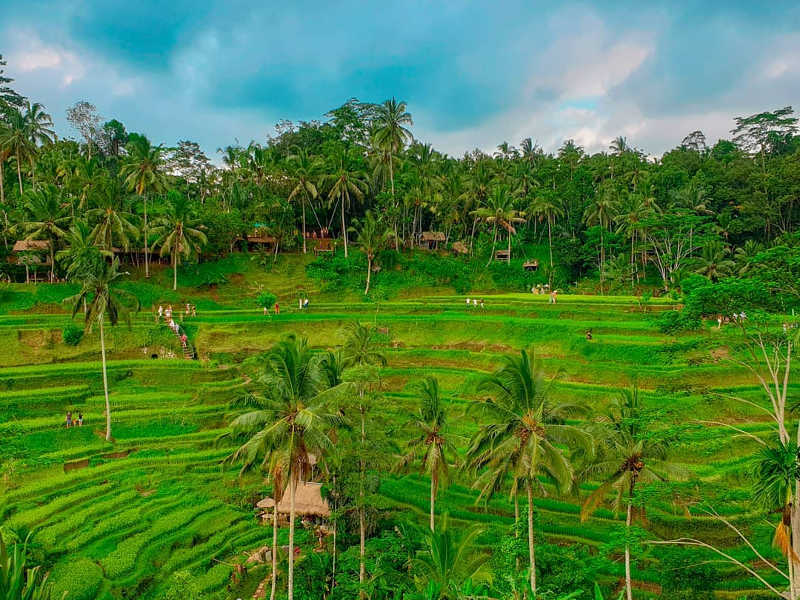 Choosing the best time to visit the island nation may seem like a bit of a daunting decision, especially so when there are such noticeable price differences in airfare and hotel accommodation at different times of the year. If the shoulder tourist season of Mauritius doesn’t coincide with your annual leave or designated time off, then not to worry. 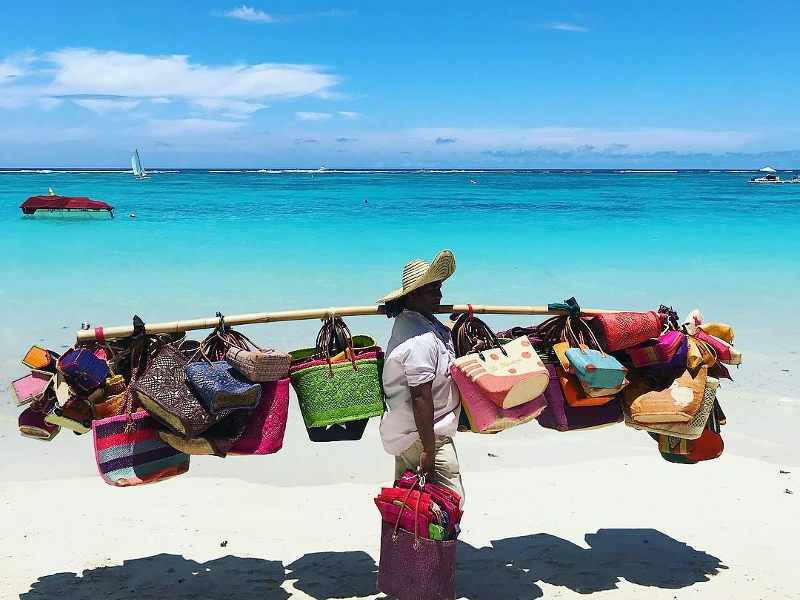 Whether you’re after the summer sun and looking to avoid the crowds or more interested in cooler temperatures and being able to do some marine activities, there’s definitely an ideal time for you to visit Mauritius. Book your cheap flights to Mauritius with Travelstart and get the most affordable option for your perfect vacation. 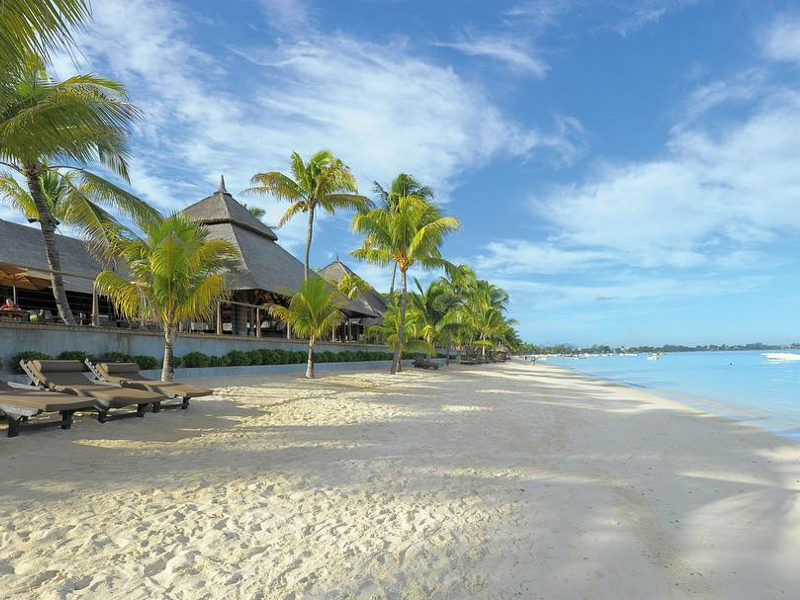 Mauritius is lucky enough to experience a wonderful climate all year, with warm, indulgent summers and mild winters. Summer falls between the months of December and February, and during this time you can experience temperatures of up to 30 °C. As Mauritius has a tropical climate, it is not uncommon for summer time to bring about the island’s rain. In fact, it gets quite wet over the months of February and March, but you’ll soon be able to run down to the beaches again as the sun is not known to stay away for too long! 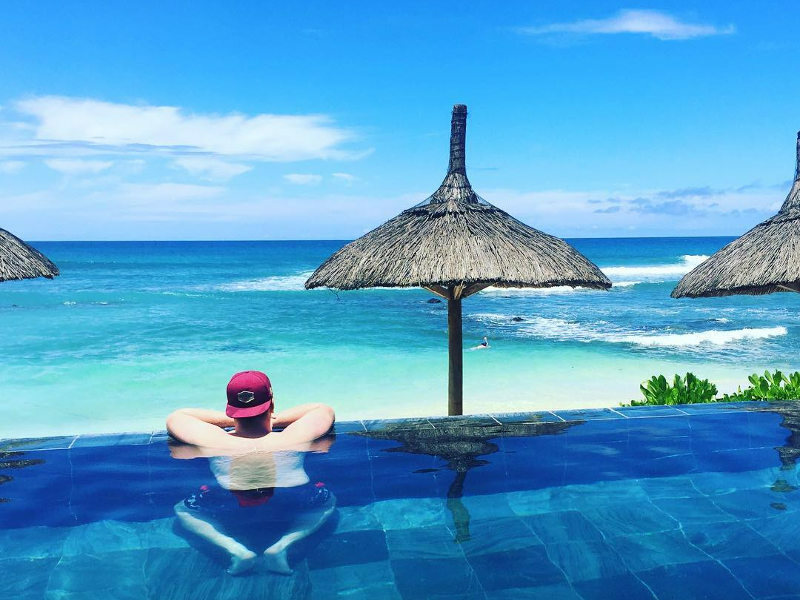 Summer season is also cyclone season, but due to its location in the Indian Ocean, Mauritius is ideally located to miss the worst of it, as well as the fact that all of the beach resorts were built with this in mind. During the early summer season (November to January), the island gets very crowded as not only is the weather perfect for sunbathing, it is also the beginning of the festive season and school holidays. 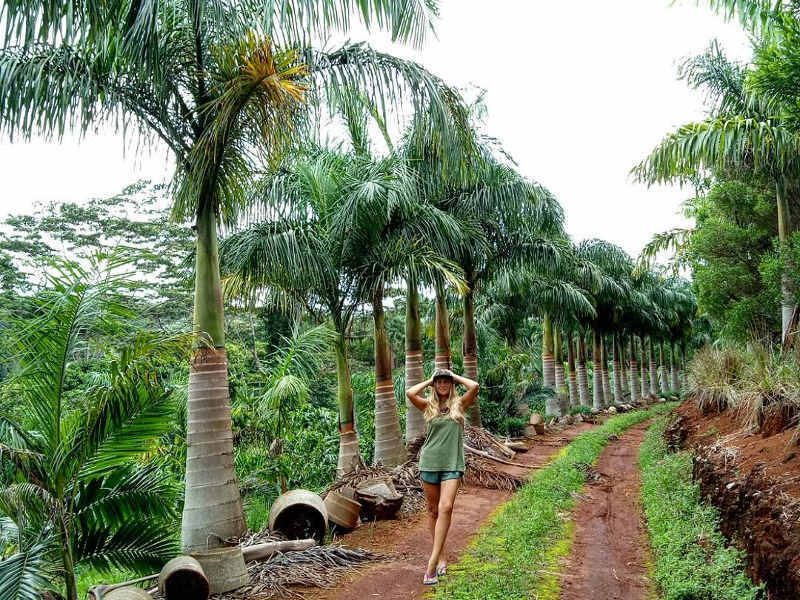 In this period, you will find large crowds all across the various sightseeing attractions and beaches, as well as in the main city of Port Louis and smaller towns of Mauritius. Summer is great for snorkelling and scuba diving though, so if this is an activity that you’d like to experience in all its splendour then it may just be worthwhile to brave the masses. For those who dislike humidity a bit more than others, note that it gets quite humid during this period of the year. What to pack: along with your swimsuit, throw in a light rain jacket too. If you’re keen to visit Mauritius in winter, this season falls between the months of April and October, and during this time is when you’ll experience cooler temperatures, less crowding and more space to explore the beautiful land. Avid surfers will appreciate that during these months is when you’ll find the best waves. 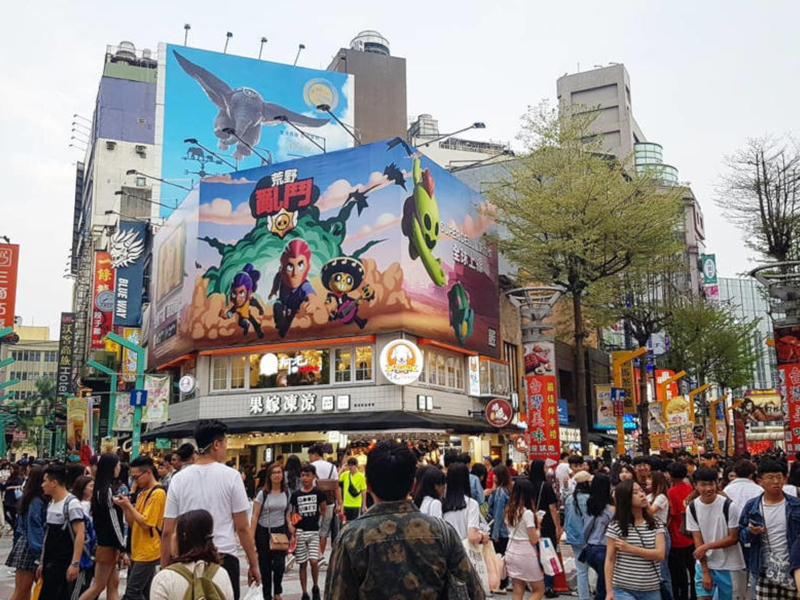 Not to worry about cold temperatures in winter though, due to its mild climate, you could easily still enjoy the beaches and other sightseeing activities. In August, the coldest month of the year, you can easily enjoy lovely daytime highs of around 20 °C. The rest of the winter months fare even better, with warm, pleasant daytime highs of between 23 and 26 °C – perfect weather! What to pack: all of your summer essentials, along with a light layer or two for the cooler evenings. 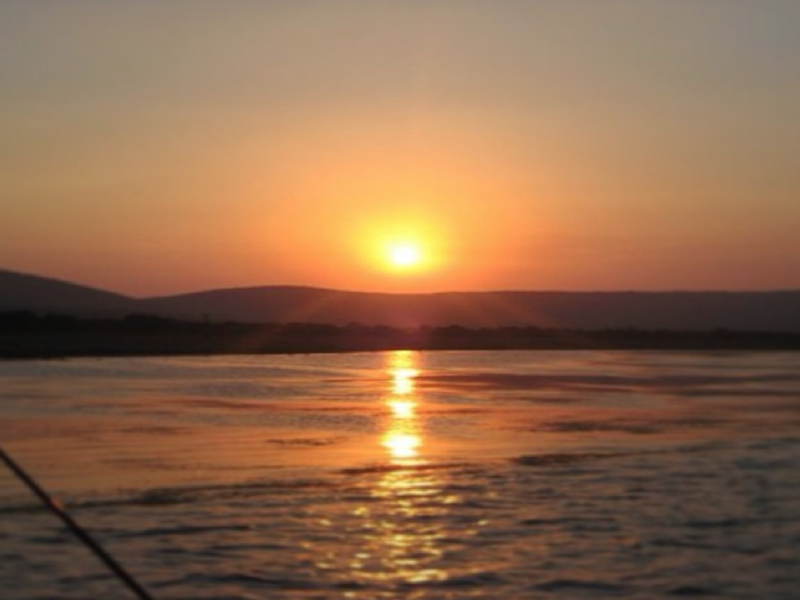 Indulge in warm sea temperatures in both summer and winter with splendid, cordial waters! Definitely, pack in your swimsuit and scuba vests as you’ll find yourself spending much of your time enjoying summer sea temperatures of 27-28° C in summer 23-25° C in winter. Due to the micro-climate on the island, visitors may find rain on the one side of the island, with sunshine on the other. With this in mind, come prepared for various weather patterns in the course of one day. Peak season in Mauritius can cost you a pretty penny, with flights up to 50% more than during the low/off-peak season. 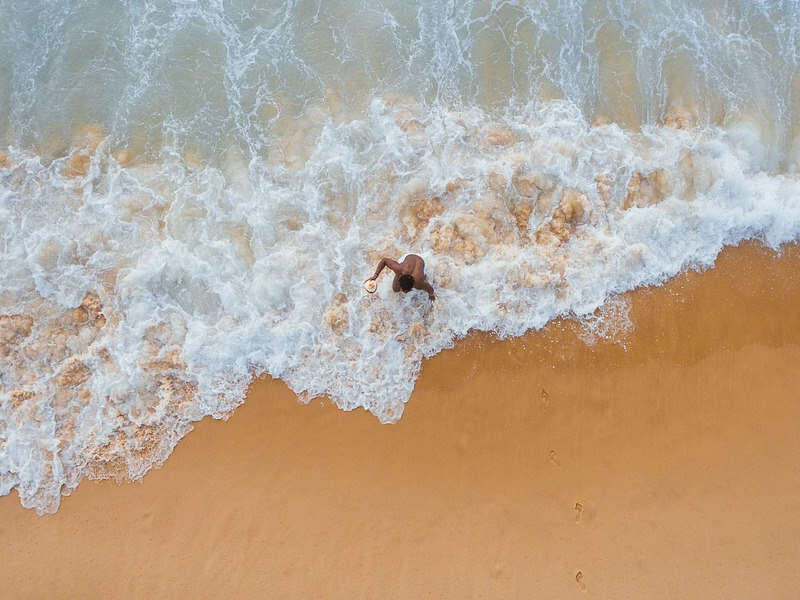 Get the best of it all and still save on flights – booking flights during the shoulder season can easily save you up to 40% than during peak season. 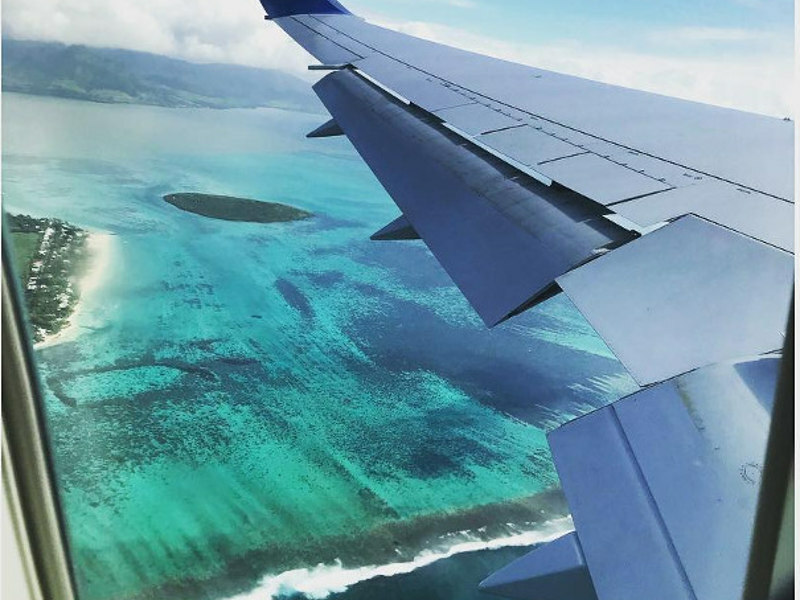 Flights to Mauritius during the low season can work out a lot cheaper, and you could easily save more than 60% on flights. For the best and most affordable holiday options to visit Mauritius, make sure to check out our holiday packages and promotions and of course, our flight specials for great deals! Cavadee (January/February) – Tamil devotees, often with pierced skin and carrying heavy blocks of wood, march through the streets on their way to their temples to offer prayers. Chinese New Year (January/February) – this annual event brings about displays of fireworks, dragon dances, colourful displays and plenty of eats to feast on. Holi Festival (February/March) – an explosion of colour to celebrate the triumph of good over evil. Expect to enjoy coloured powders thrown at each other. Ugadi (March) – the New Year celebration of the Telegu group with prayers, sweets and cultural shows for everyone to enjoy. Eid-ul-Fitr (after the Islamic month of Ramadan) – the coming together to celebrate the end of one month’s religious fasting. Enjoy it with feasting, gift-giving and prayers. Ganesh Chathurti (September) – held on the 4th day of the Hindu month of Bhadrapada, celebrating the birth of the god, Ganesh, with feasts and prayer. Diwali (October/November) – the annual Hindu festival of lights where you will experience beautiful displays of lanterns, fireworks and delicious treats. Christmas (December) – as the rest of the world, Christmas celebrations are enjoyed by all with gift exchanges and lots of feasting. You welcome to send your contact details to: urgent@travelstart.com with your travel query. Our Customer Service team will then escalate this onto the relevant team to assist. If you looking for personalised assistance in receiving a quote and making a reservation we have a team of travel experts who would love to help. Send them what you looking for. If you found it on our Travelstart Live Holiday Packages page, let them know which package you interested in. Or they can tailor make a package for you. You more than welcome to contact our Travelstartlive team direct, they will be happy to assist in e-mailing you a quote and organising your trip for you. Now that Kulula Airlines offer flights to Mauritius it would be absolutely awesome if the prices for holidays in Mauritius would come down. During peak season these holidays are almost unaffordable. As beautiful as Mauritius is it is simply out of reach for the average traveller. It is an absolute incredible place. I have been there once but with a group of boys that participated in the 7’s tournament in October a few years ago. I didn’t have much time to explore, but what I have seen was breathtaking. We stayed at the Le Meridian. or by sending an email to travelbar@travelstart.com with all details exact dates, routing, budget and number of passengers. An agent will get back to you with 2 working days. 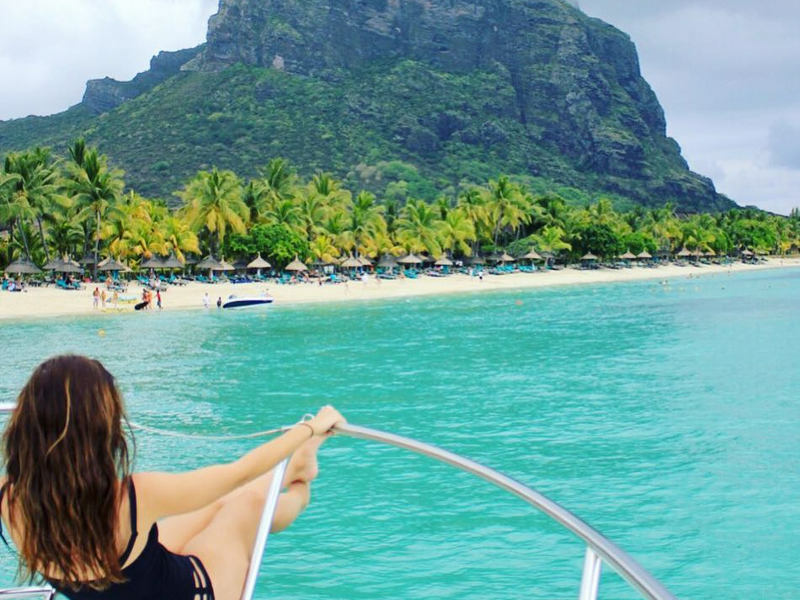 Mauritius has become my destination of choice for my annual holiday.I have been ‘a tourist’ and have seen a lot of the sights ,but by no means completed them,and as for the beaches WOW! I would certainly recommend this island wonderland. This is some our direct sales team can book/organise.